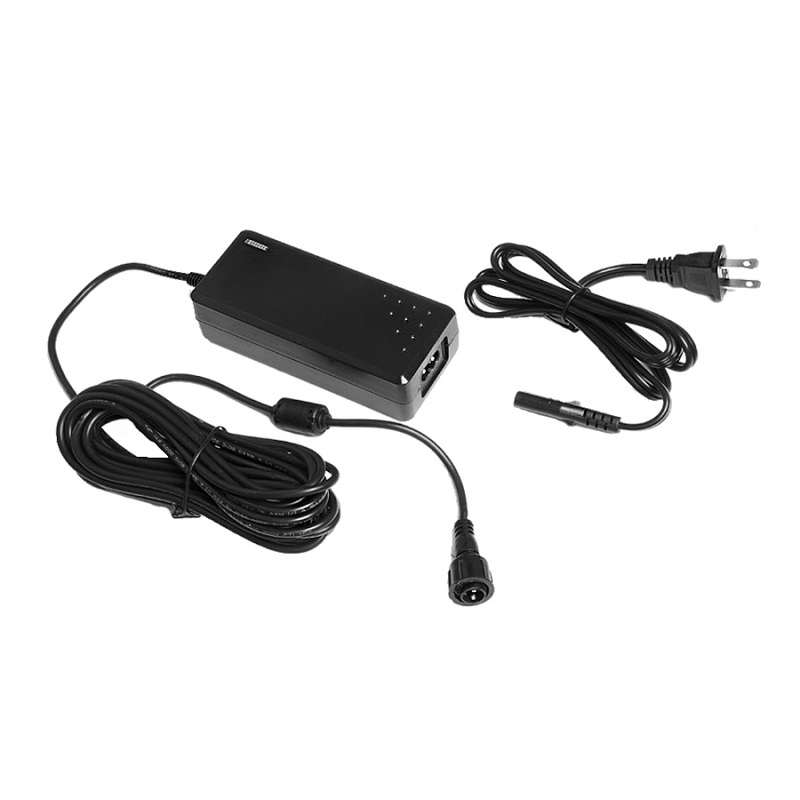 If something has happened to your AC/DC adapter for your Outdoor Speaker Depot WR800, WPA650 or MA2 Amplifier, we have you covered. 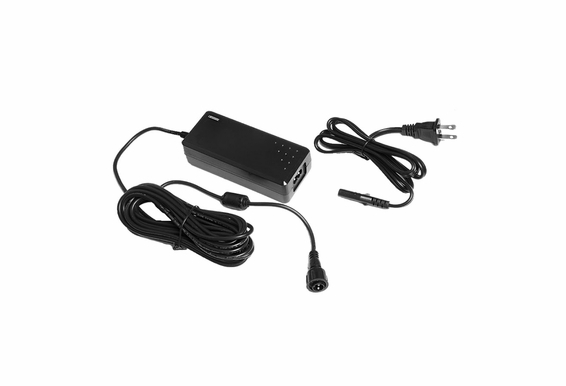 This power supply features a two-pronged plug that you can use in any standard North American outlet. Featuring the right connectors for each of these models, this replacement power supply is the perfect solution to your indoor and outdoor speaker needs. Will this power supply work with the older model WR150 rock speakers, mine is broken. Thanks for any info. Are there any suggestions for how to waterproof this power supply so that it can stay connected at all times?